You need to map two workflows. Issues get raised at the customer site, exalated to the software vendor, who handles the issue and resolves it. The workflows on either end are using global transitions which allows you to progress an issue to a particular status, whatever the original status is. For this example, we have set up the following workflows one on the customer side, the other on the software vendor end. Whenever the software vendor changes the status of the synced issue, the status change is applied by looking up the corresponding target status in the statusMap, and assigning it to the issue.doTransition. In case the remote status is not set (because it is not provided by the software vendor), or if the mapping cannot be found, nothing happens, except for a comment being added to the issue. To implement this mapping, add the snippets below to the Change Processor. This configuration works if every transition in the workflow is a global transition. /* transition the issue to the corresponding status. ** add a comment to the issue such that the configuration can be adapted. // transition the issue to the corresponding status. 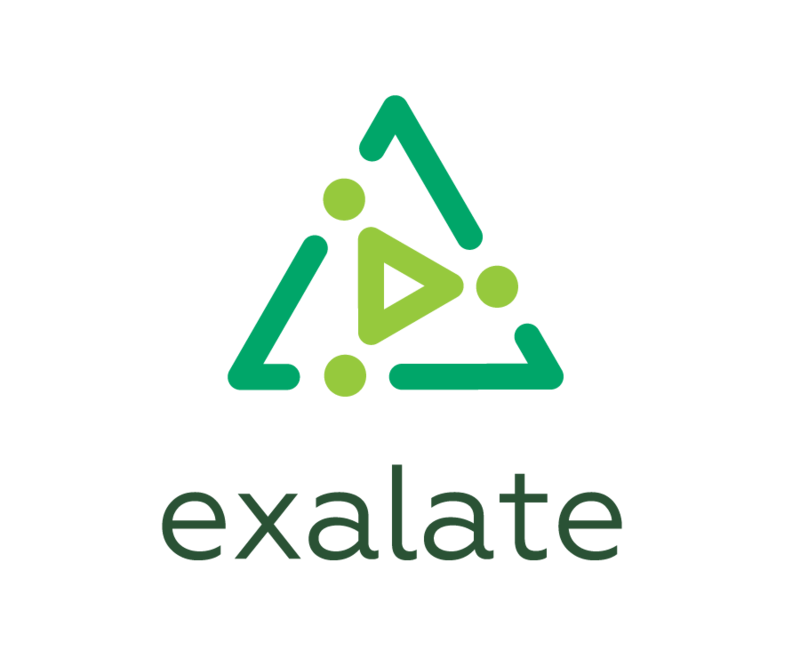 Just send an email to support@exalate.com or book a support call.